For many international students, cost is a major factor when deciding where they wish to study abroad. Other key influencers when choosing a specific college or university to attend are safety, geographical location, the size of the institution, quality of teaching, the number of international students studying there already and its international reputation. However, if the cost of the course is unaffordable then all of these other factors will play a secondary role. Where do I get all the info if I want to study in Canada? Below is a resource from UnivCan.ca, an online resource providing information about Canada’s higher education institutions, which provides the basic costs of study for both domestic and international (marked as ‘foreign’) students. You can filter these results by institution, cost per year and province. 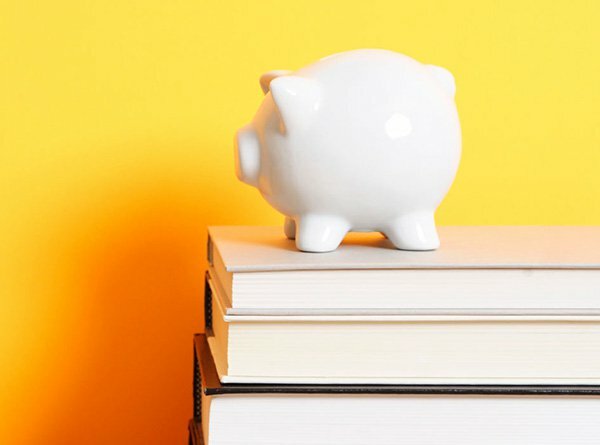 These figures do not take into consideration funding options, such as scholarships, grants, students loans which may be used to fund international study at each institution, so they should only be used as a benchmark figure to give an approximate idea of study costs without financial aid. Certain courses will also incur higher fees so always check with an institution for the most up to date tuition fees for each course. For specific information about study scholarships available in Canada, you should check on specific institution’s websites, as well as scholarship sites such as TopUniversities and Scholars4dev. Previous articleWhat To Do On College Visits?